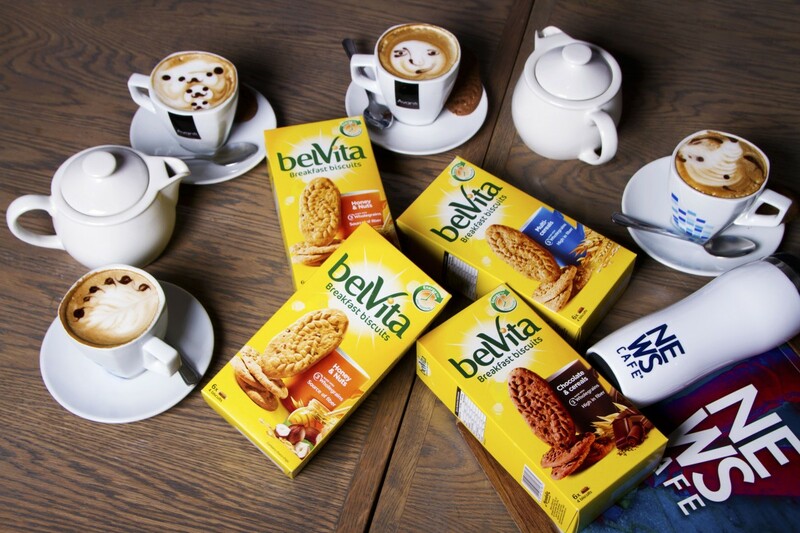 For the month of August, we’ve run our FABUFIT Women’s Month Campaign in association with BelVita Breakfast Biscuits. However, we have not said much about the actual product. We would be remiss if we didn’t give you a full breakdown on BelVita Breakfast Biscuits and offer some advice as to how we recommend you enjoy them. Having enjoyed munching them all month long, we thought we would do one better and get an outside perspective on the product. We enlisted the help of two registered dieticians and gave them all three flavours to try and scrutinise. They are entirely independent and have not been paid or prepared in any way. We recorded all their findings and it is attached below in this short YOUTUBE video clip. Before you delve into that – this is my take on this product as a layman and fitness/health enthusiast. I loved them – my husband and I enjoyed them often as afternoon tea treats. I was honestly a little nervous to eat them for breakfast as they are intended, as I am a creature of habit and am a firm believer in my bowl of oats, berries and whey protein in the morning. I liked that they are wholegrain, making them a lot better than regular biscuits. However, having “biscuits” for breakfast just did not compute for me. I did however have them a day or two for breakfast, just to try it – it was delicious dipped in plain double cream yoghurt! As I always say on this blog – all things in moderation – these biscuits did not expand my waistline – because I was consuming them responsibly and mindfully as one should do with all food. Let us know what you think and if you have any further questions about the product.